to top competition for a reasonable budget. A monotype integrated into a Class Figaro Solo. 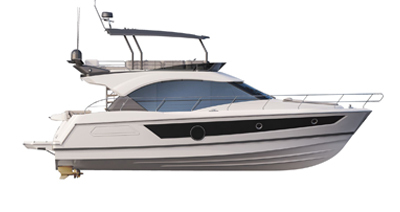 A FAST CRUISER that is easy to manoeuvre and has simple yet practical facilities.